Hydra Sports has always been known for "No Compromises." Their livewell flows keep baits alive and frisky, insulating fish boxes, rod holder placements, engine centers, toe rails, precise rigging and wiring, installing electronics and delivering a turn key package. Hydra Sports concentrates on their customer's comforts: styling, dive doors and the sleek look of their current models, the 5300 Sueños, 4200 Siesta and 3900 Speciale. The results are obvious to see and feel in the most thought-out, beautifully finished, most comfortable angling correct boats in their 40 year evolution. 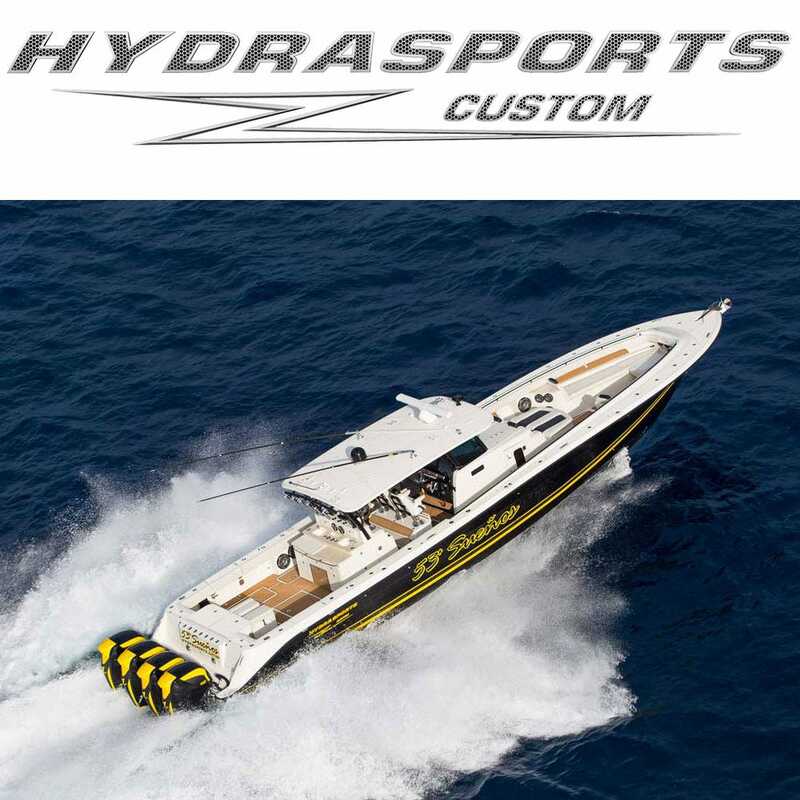 Recognized for technical advancements and innovation, Hydra Sports has won numerous awards including 2015 Miami International Boat Show Innovation Award, 2015 Boating Industry Top Products, and HydraSports Custom 4200 was named 2014 Best Boat in it's class by Florida Sportsman Magazine.